Looking for some amazing beer and microbreweries to tempt even the most discerning palates? 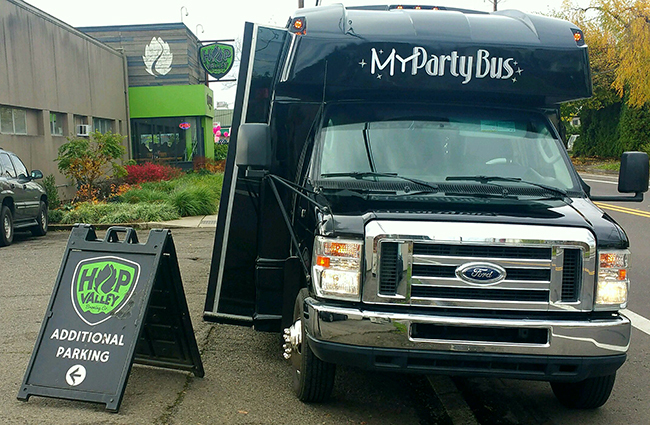 Let My Party Bus take you to some, or all, of Eugene’s best. 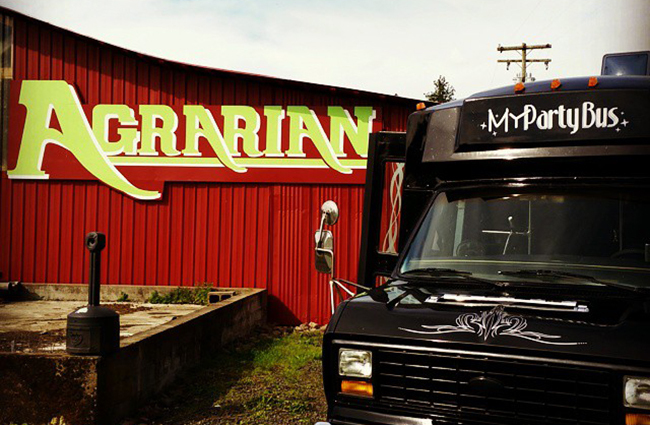 From Alesong to Hop Valley or Ninkasi Brewing to Agrarian, with so many in between, our brewery tours offer an eclectic array of breweries that will have you coming back for more. Bottoms up! BOOK YOUR BREWERY TOUR TODAY! 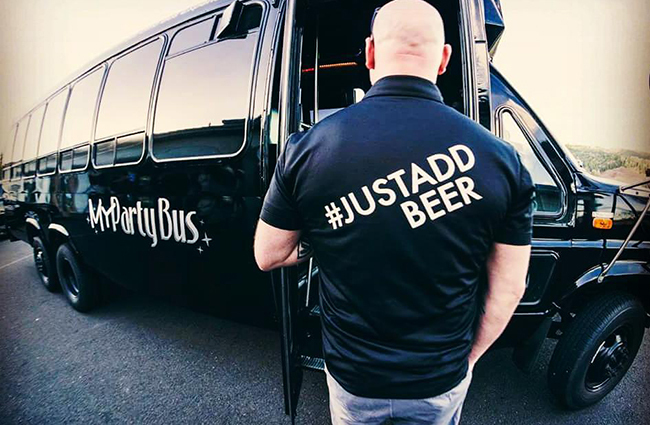 We specialize in brewery tours throughout Lane County and the Willamette Valley, and from Eugene to Salem or Florence to Corvallis and in between. Book with us today and let us take you on a tasting tour you’ll never forget.